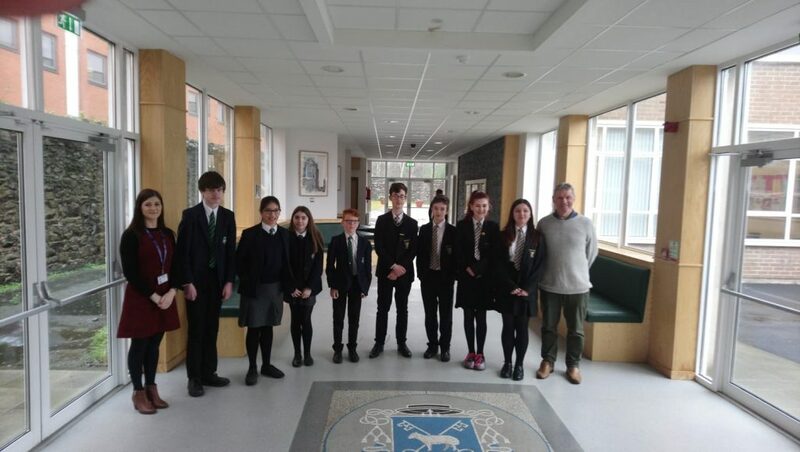 Mr McKernan brought a BIC team of pupils to compete in the UKMT Team Challenge. The competition was held in St. Malachy’s Belfast on Friday 8th March. The team (a Brownlow and Lismore collaboration) had a very enjoyable time and achieved great success in the competition.